Accelerando has garnered national attention from the media and other organizations since it was initially launched in the fall of 2015. 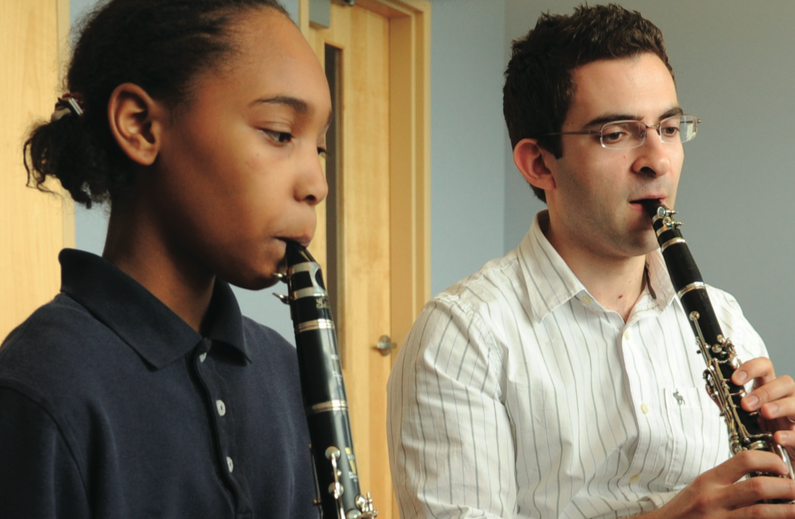 The Nashville Symphony was awarded leadership funding from The Andrew W. Mellon Foundation for the implementation and roll out of the program over the next five years as it grows to a full enrollment of 24 students. 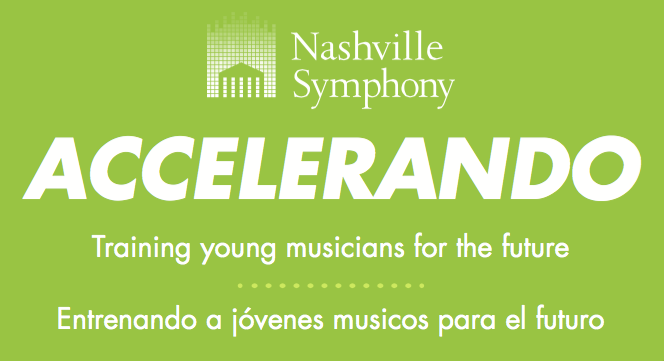 Click here to view a brief outline of the Accelerando program on the Nashville Symphony website. Click here to view the Accelerando Manager job description and link to the job application. We are no longer taking applications for this position. Thank you to everyone who applied! By walterbitner in Accelerando, Community, Education, Music Education, Nashville Symphony, Nashville Symphony Programs on September 20, 2016 .